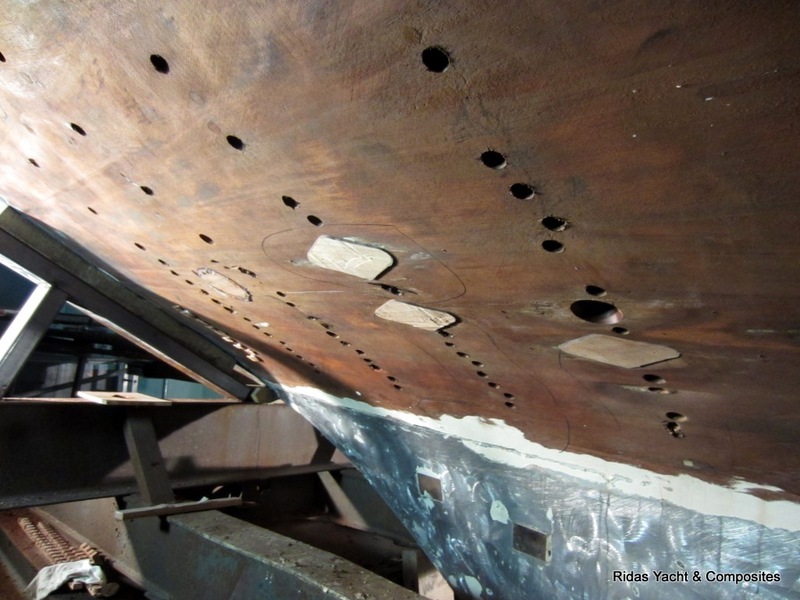 Our team made in 2010 general refit for Comet 41 which had an accident in the sea and hull along with with the keel were damaged. 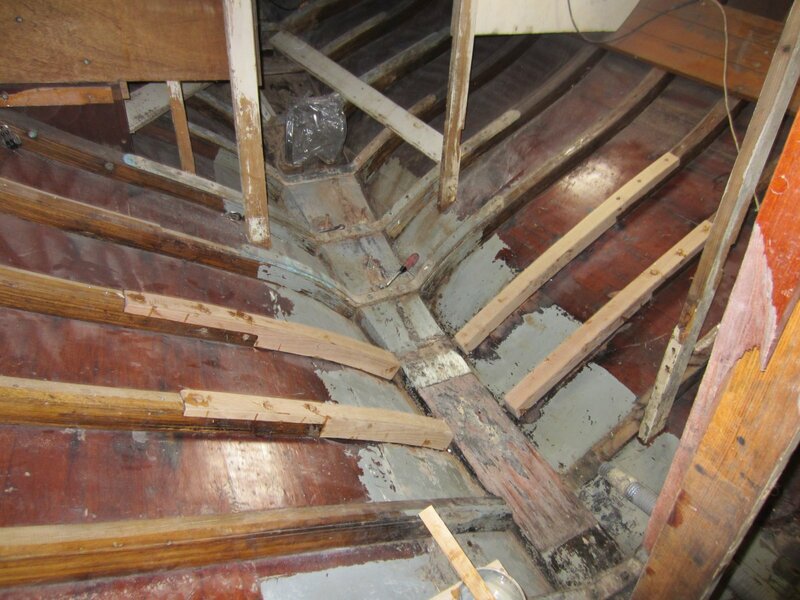 Interior was removed, damage was repaired. 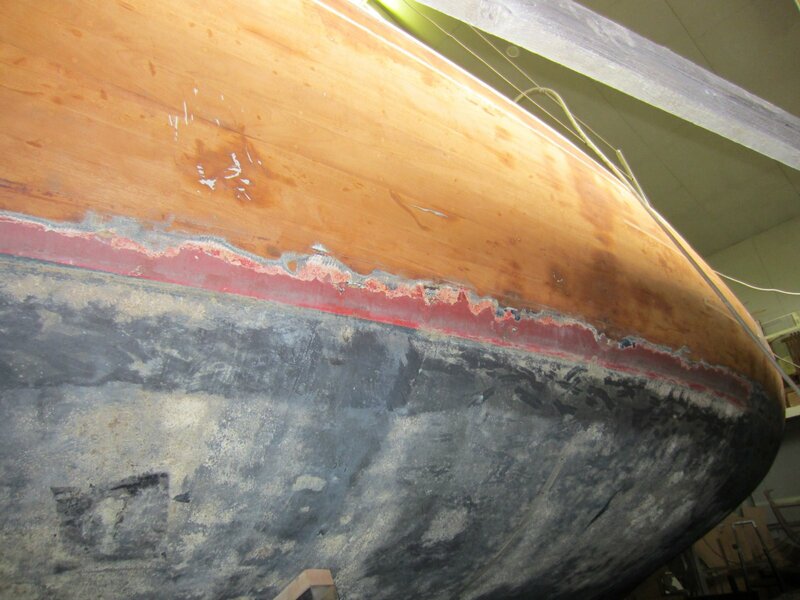 We have managed to complete the boat so that the damage is not even recognizeable. 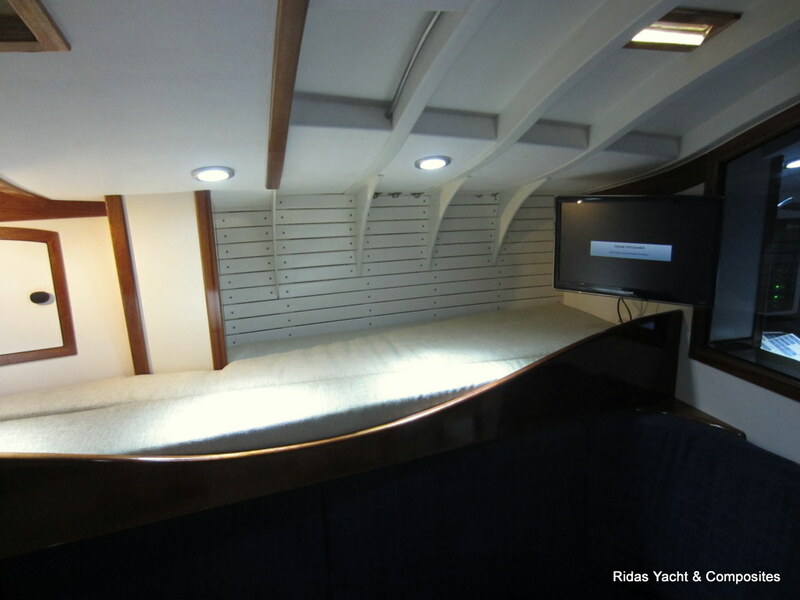 Yacht was delivered to customer in May 2010. 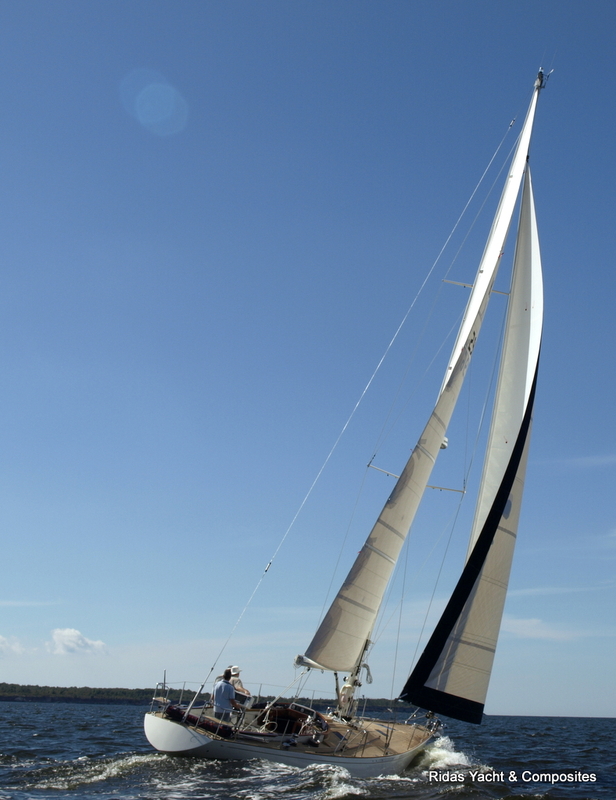 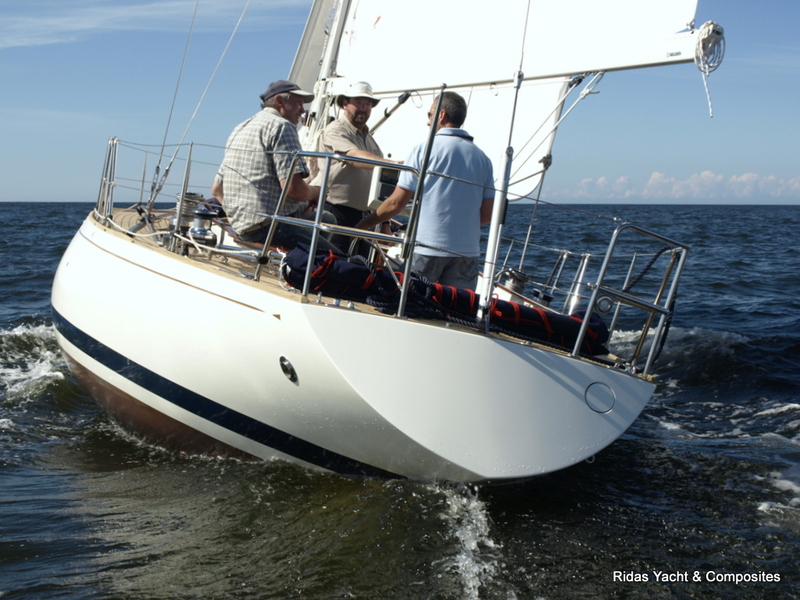 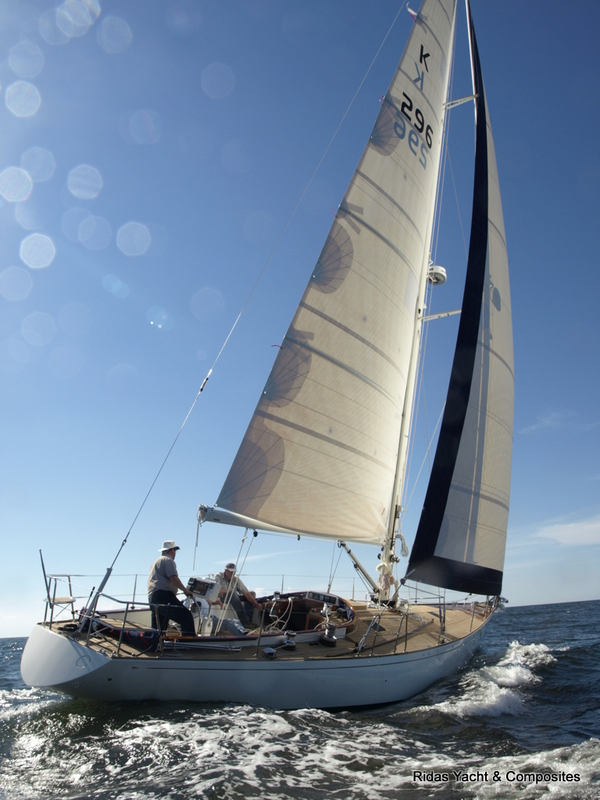 The boat won 2nd place in the 350nm Estonian Championships in Offshore Racing in 2011. 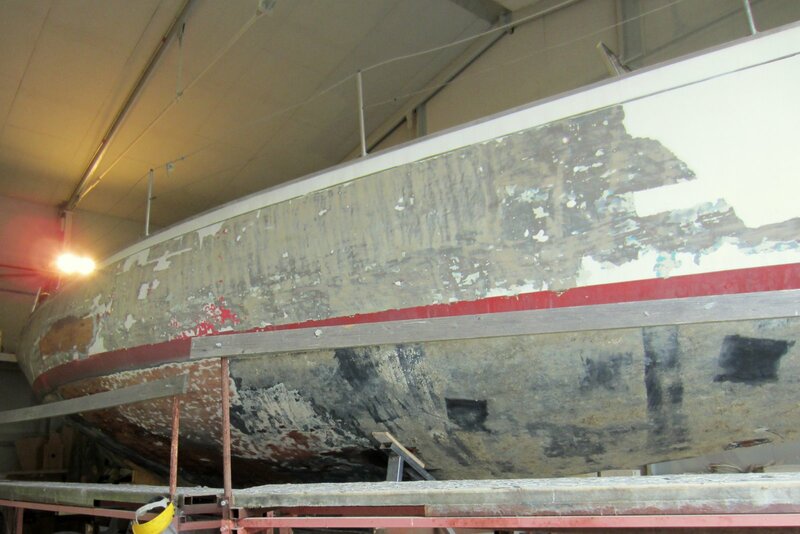 This is British family owned yacht is built in 1970 and our team is in the process of making a complete refit. 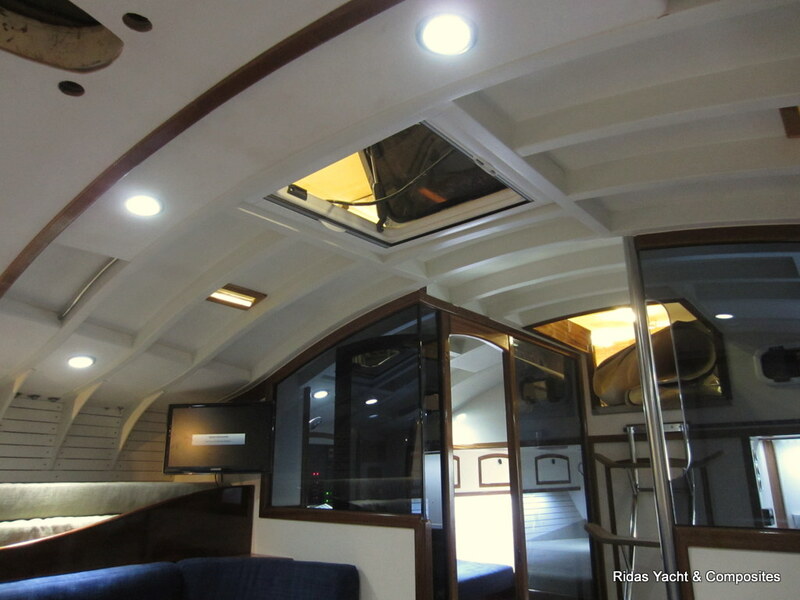 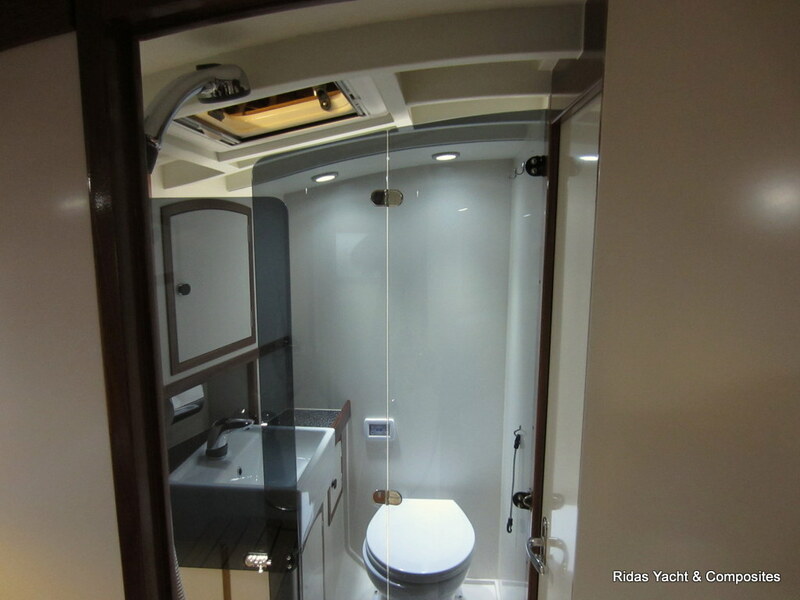 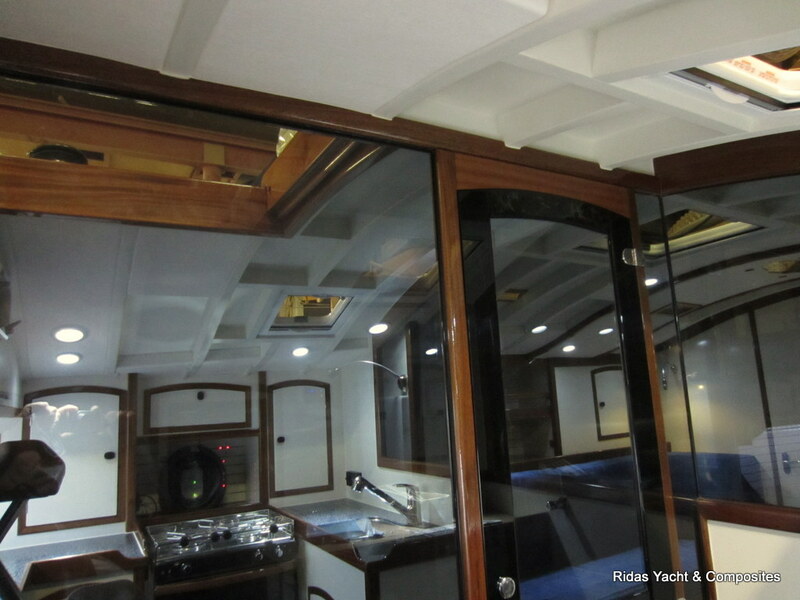 This yacht will have new interior, mast, sails, deck gear, engine etc. 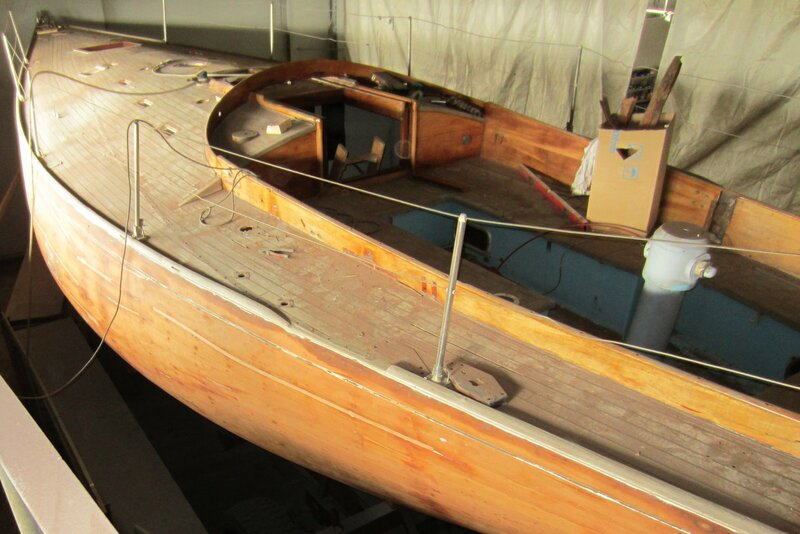 Nevertheless we will keep the old spirit and style so that from the outside she would look exactly like 40 years ago. 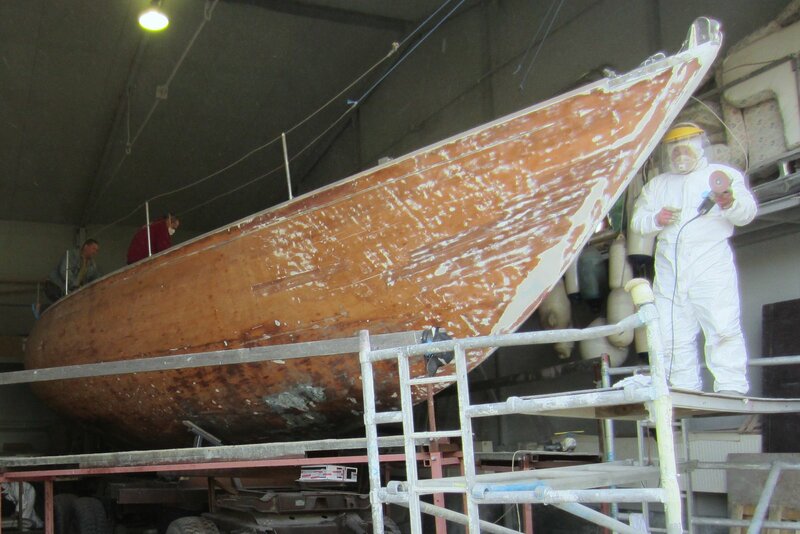 The yacht will be launched in April 2012 after 6 months of dedicated work.